Working on a demolition or remodeling project? Cleaning out an old storage unit? Rent container services for residential and business projects. 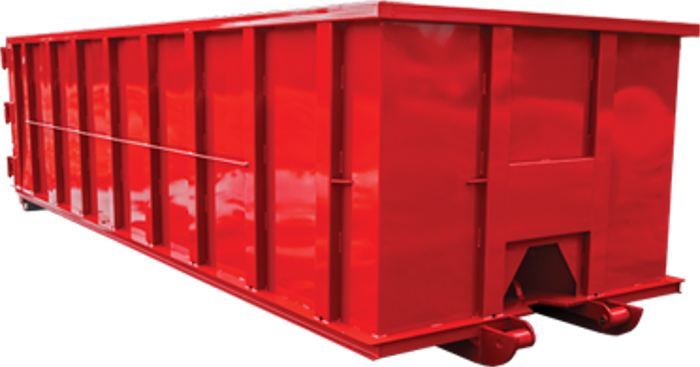 We will drop off a container at your location, you fill it up, we pick it up and haul it away. Give us a call at 715-423-4999 to schedule your container drop off.